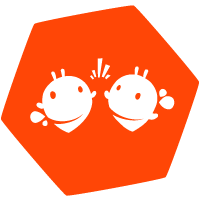 Learning games are powerful tools for delivering information – whether you’re teaching basic spelling or object-oriented code, learning games are potent experience engines that immerse and engage the learner. There are even some cases where that immersion can be quite literal. Take, for instance, Aquation, the new Freshwater Access Game from the Smithsonian Institute that’s designed to raise awareness and literacy around issues of water conservation. 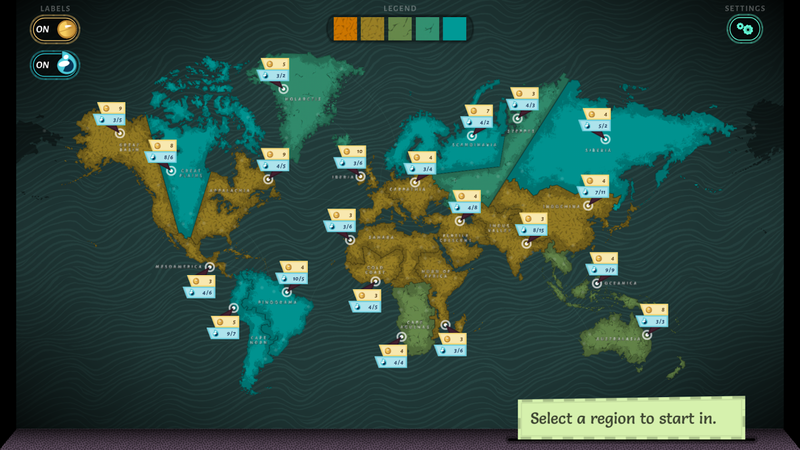 Developed in partnership with Filament Games, Aquation gives learners a global perspective on water resource issues. As certain parts of the planet struggle to maintain freshwater access, players make strategic choices to build pipelines, conduct research, set policy, and allocate resources so that no one region becomes completely arid. With a strong emphasis on player choice, Aquation maintains a steady flow of interesting decisions that have a significant impact on global water availability. Players will encounter hazards and obstacles like monsoons, dry spells, disease, and even sinister lawn sprinklers as they navigate a perpetually shifting landscape of water availability. 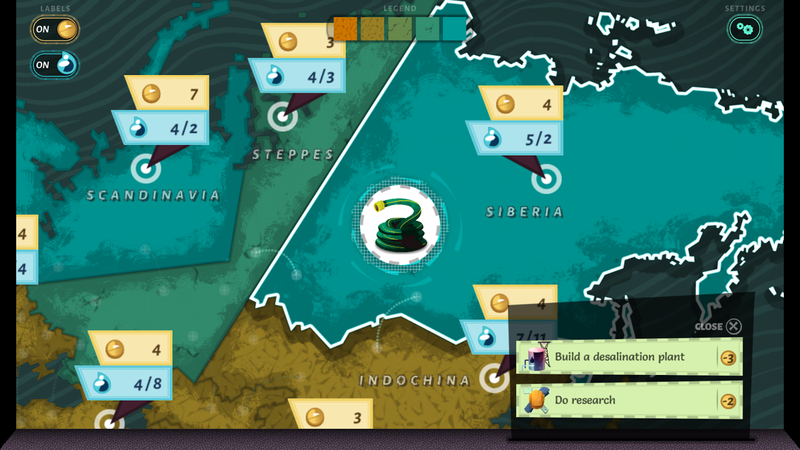 By the end of the game, players will have a deep understanding of the ways that wealth and water have to be carefully managed to solve the world’s water crises. Ready to dive in? 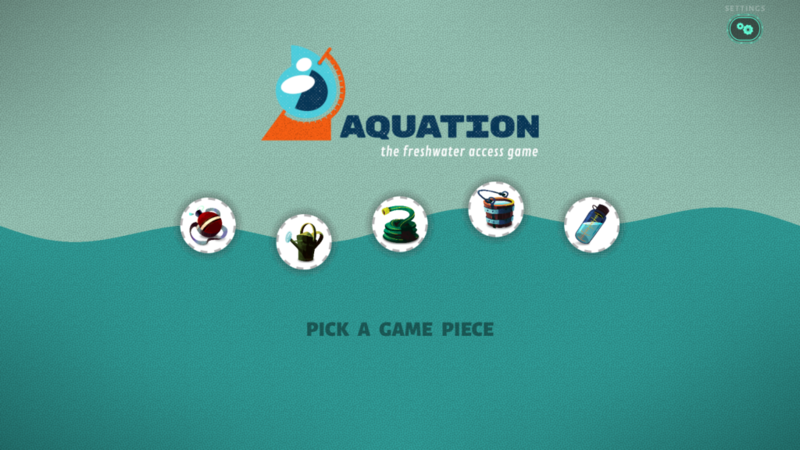 Try Aquation for FREE today on iOS and Android!